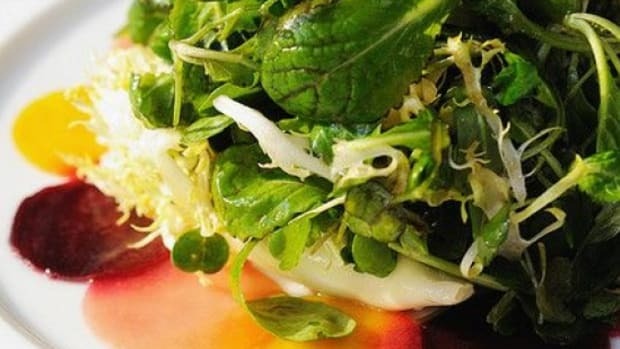 It&apos;s high summer, and even your salad wants to dress up in bright, fun colors. 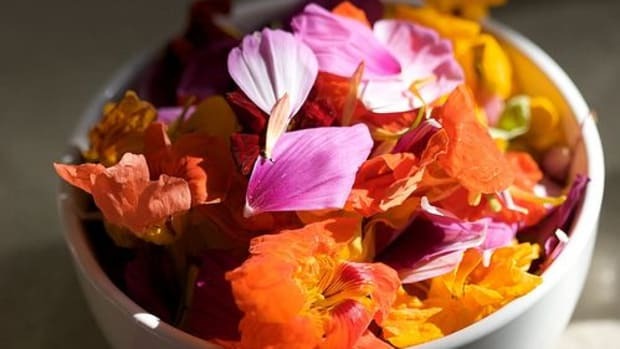 You probably know that nasturtium and marigold flowers add both color and flavor -- but the list of edible flowers is long, and a few of them are probably in your garden right now. Here are five delicious, colorful flowers you might not have known you could eat. Most lilies aren&apos;t edible, but nearly every part of a daylily is delicious. 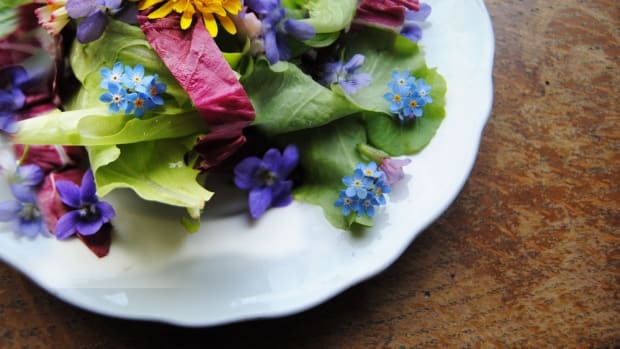 Raw flowers, leaves and stems taste sweet, crunchy, faintly like chestnuts or beans. Cooked, they may take on more of an asparagus or zucchini flavor. The rhizomes can be chopped and cooked like potatoes, and are said to taste sweet like corn. Even the tuberous roots are edible raw or roasted, and have a nutty flavor. 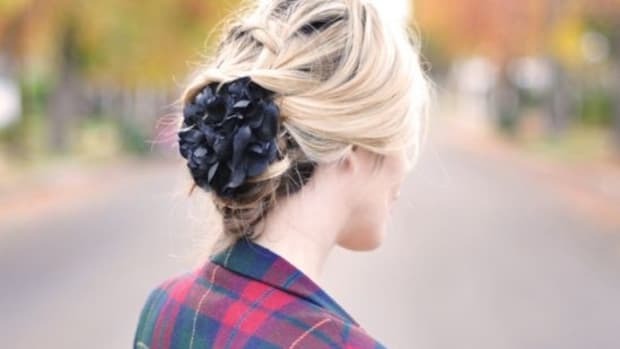 Eat in moderation, however: The young shoots and flowers contain alkaloids, which can act as a laxative and potentially be toxic in large doses. These purple, white, pink and yellow delicacies have a sweet, delicate flavor to compliment your next fruit salad. 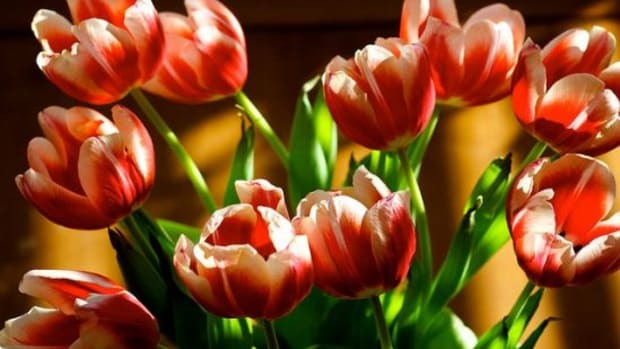 They&apos;re fragile, however, so pick them early in the day and keep them in the refrigerator with water and a drop or two of vinegar to maintain freshness. Different types have different tastes: Violets can be very sweet, while pansies might come off a little tart. Johnny Jump-Ups, small violas that often grow like weeds, can taste more bland. Dandelions are rebels, always popping up in lawns where they&apos;re not wanted. Dig them up at will -- but don&apos;t toss them in the compost. Dandelions have a delicious secret: Young buds, fried in butter, taste like mushrooms. 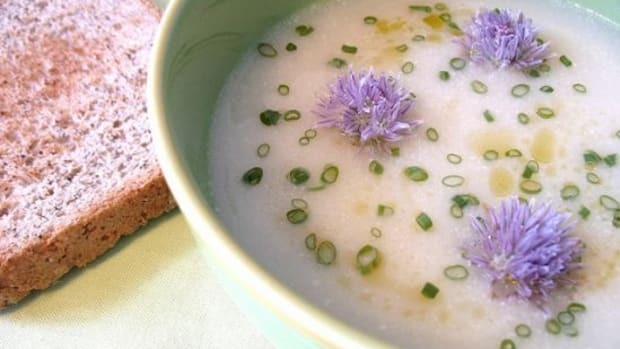 All parts of the plant are edible, though you&apos;ll need to cook or ferment them. Yes, I said ferment: Dandelions make a potent wine that tastes a bit like mead. Roses are in high bloom right now. 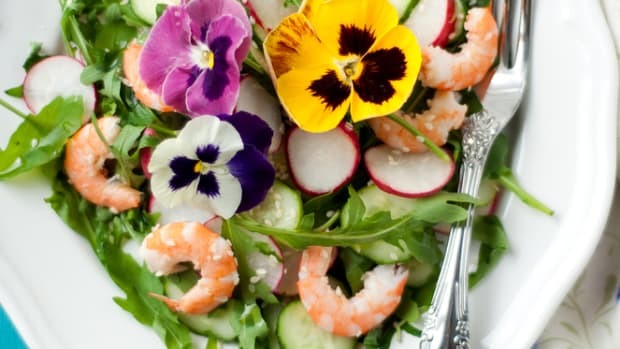 Celebrate their effusive blossoms by adding them to your plate. Roses can be tricky: You can only eat the petals, and you&apos;ll need to remove the white part as it has a very bitter taste. That means your blooms won&apos;t last long, so prepare them directly before serving. The flavor is perfumey and can range from sweet to bitter, depending on variety. After the roses have gone, don&apos;t miss out on harvesting rose hips, a delicious tart berry-like fruit that&apos;s rich in vitamin C.
Southerners know all about the ubiquitous elderberry, a shrub with black or blue berries. This potent plant has cyanide in its stems, leaves and roots. 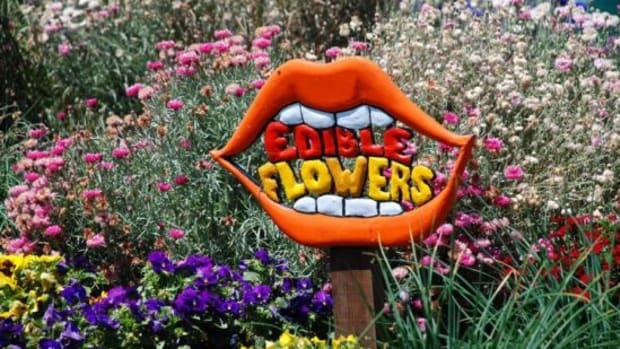 The flowers, however, are known for their deliciously sweet flavor. In Europe, it&apos;s popular to bake fresh elderflowers into your pancakes, resulting in a berry-like flavor. Try using the flowers in tea, or to infuse vodka. 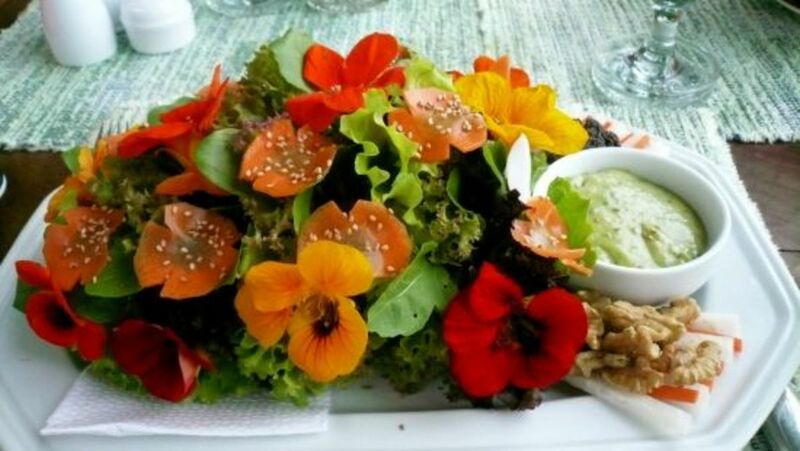 Edible flowers abound, and there are countless ways to garnish your foods with flowers. When you go picking, avoid flowers treated with pesticides, and taste a small amount before dishing them out to friends!